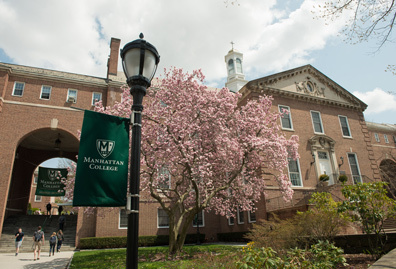 Rising high school juniors and seniors interested in engineering and science will have the opportunity to learn about college and university STEM offerings at Manhattan College’s Summer Program for Minority and Women High School Students this June and July. 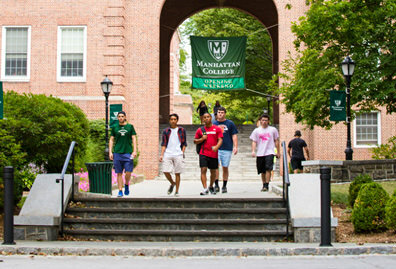 The 10-day program, offered free of charge on the Manhattan College campus, will take place on weekdays from July 8-19. Two six-day programs are also available: 1) June 26-29 and July 1-2; 2) July 22-26 and July 29. 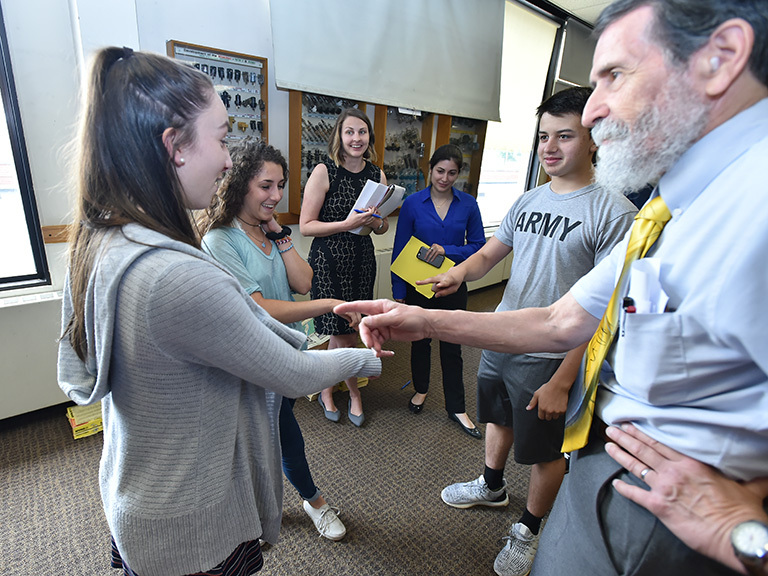 For more than 35 years, the Summer Engineering Awareness Program has introduced high school students to careers in engineering, math and science. Due to its focus on admitting women and students from minority backgrounds, The Root named the program as one of ten standout summer programs for students of color. During the program, students will participate in labs in chemical engineering, civil engineering, electrical and computer engineering, environmental engineering, mechanical engineering and physics. 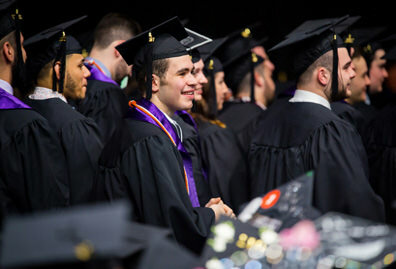 The program also allows students to explore engineering careers related to the fields of law, business, medicine, education, robotics and geotechnology. 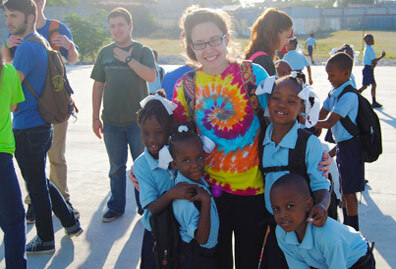 In addition, the program helps prepare students for college. Topics of discussion include applying to college and for financial aid, standardized test preparation and group projects. The Summer Engineering Awareness Program provides lunch for students, a structural team competition, leisure activities, and a field trip. Parents are also invited to attend a parent/student information session. Upon completion of the program, students will receive certificates of participation. 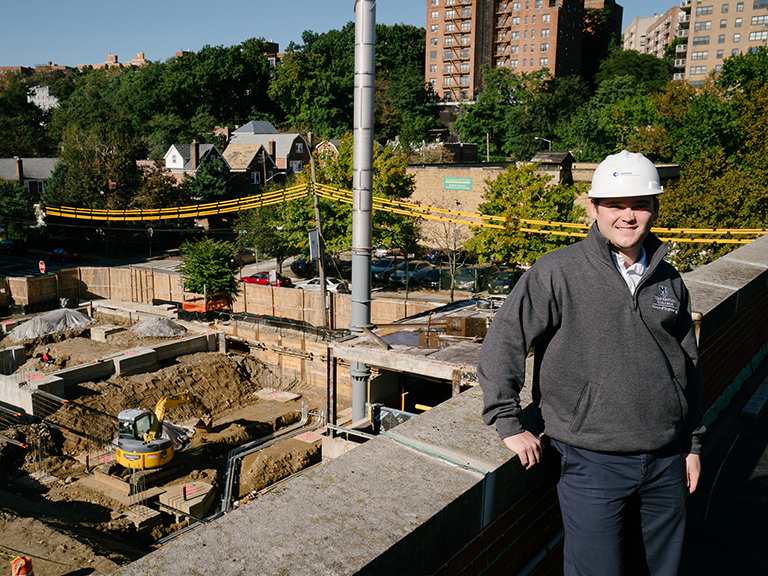 The program is directed by Walter P. Saukin, Ph.D., associate professor of civil engineering at Manhattan College, and has been sponsored by the ACE Mentorship Program, the Metropolitan Section of the American Society of Civil Engineers, the New York Building Foundation, Entergy Corporation, and the General Contractors’ Association, in addition to individual corporate sponsors. 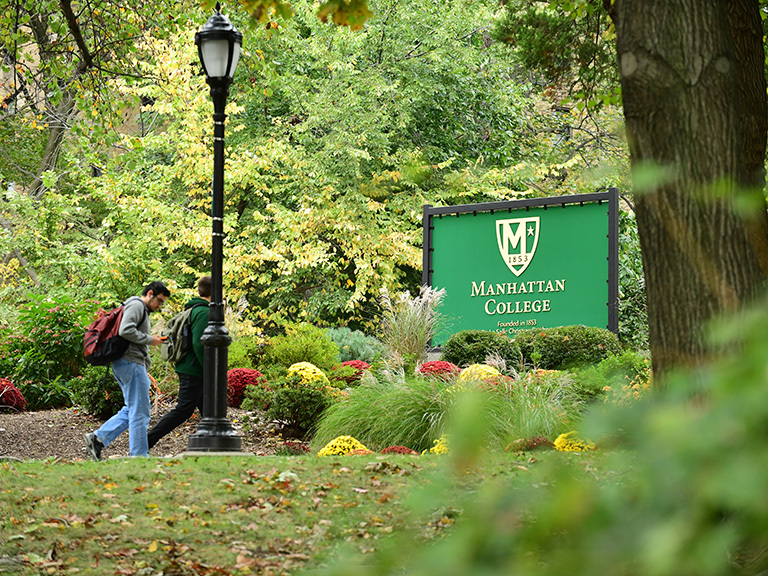 Students can download an application online, or contact Walter P. Saukin, Ph.D., at 718-862-7171 or email janet.horgan@manhattan.edu for more information. 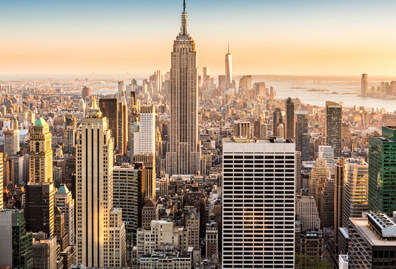 "The school that built New York" is engineering the future.